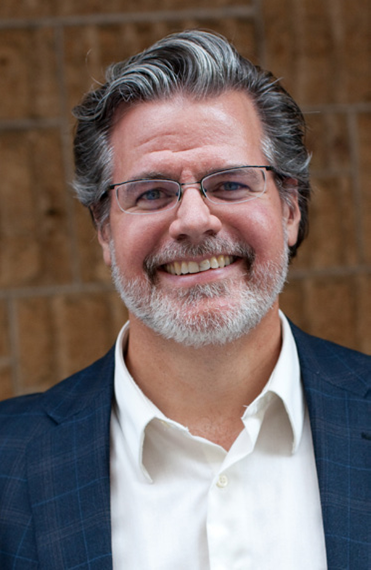 As a registered architect, Ted has over 23 years of experience leading planning efforts for local governments. Ted’s architectural practice focuses on Net Zero and high performance building consulting as well as ENERGY STAR services, certification and verification. Ted also has experience facilitating public engagement and input processes, both as a professional consultant as well as through his many years as a community volunteer leader. As a sustainability consultant, Ted has an expertise in delivering Greenhouse Gas, energy, and water consumption Inventories and Reduction Action Plans. His recent experience includes GHG assessments and reduction efforts for 16 communities and corporations – 13 of which have achieved full carbon neutrality. paleBLUEdot's mission is to hasten the transition to a low carbon economy and to elevate the public discourse.